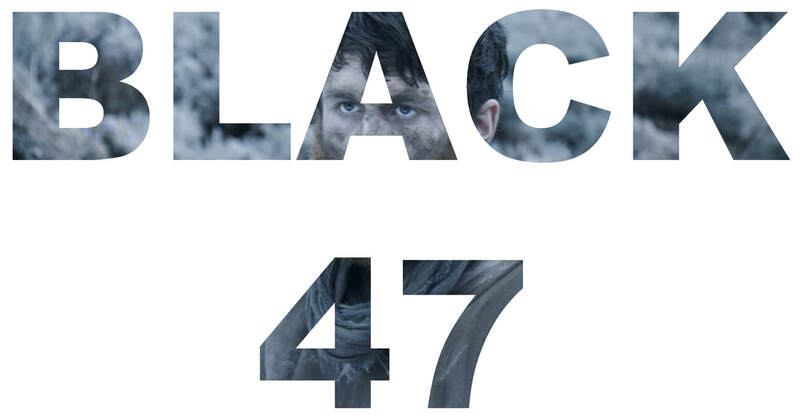 A movie review of ​BLACK 47. 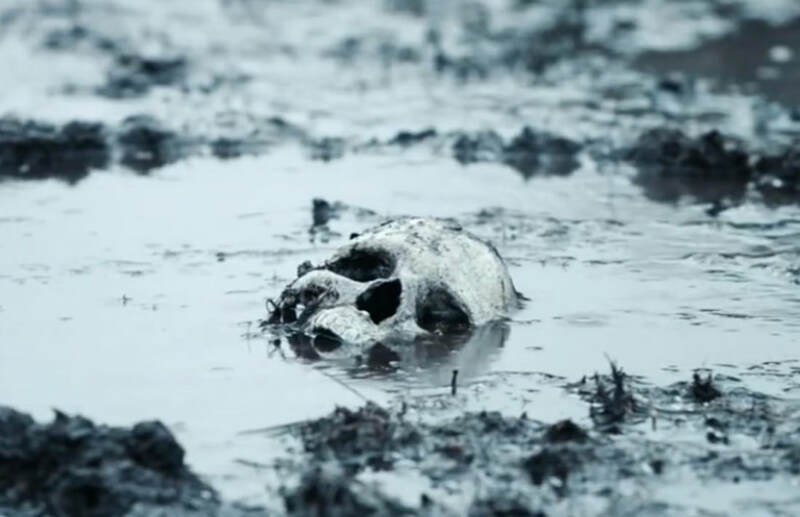 An image of a human skull in a muddy puddle sets the tone for the film’s runtime. More and more movies are tackling what the cruel British Empire inflicted on the rest of the world. It is a crying shame the impact and repercussions are not taught in our schools. Maybe there would be no Brexit if it had? BLACK 47 is an Irish revenge western, containing elements of BRAVEHEART (1995), FIRST BLOOD (1982) and THE PROPOSITION (2005). The film is full of righteous fury and violence. Ireland, 1847, the potato famine has decimated the population. The land has turned black. Starvation is rife and winter has arrived. Not able to pay taxes because of the absence of crops, homes are destroyed as punishment. The people are left vulnerable to the elements, dying of exposure. The lead, Martin Feeney (James Frecheville – ANIMAL KINGDOM), arrives from abroad looking for his family. An emotional sucker punch awaits. His mother died of fever. Feeney’s brother was hanged for stabbing a bailiff who came to tumble the house. ​Feeney won’t go meekly into the night. 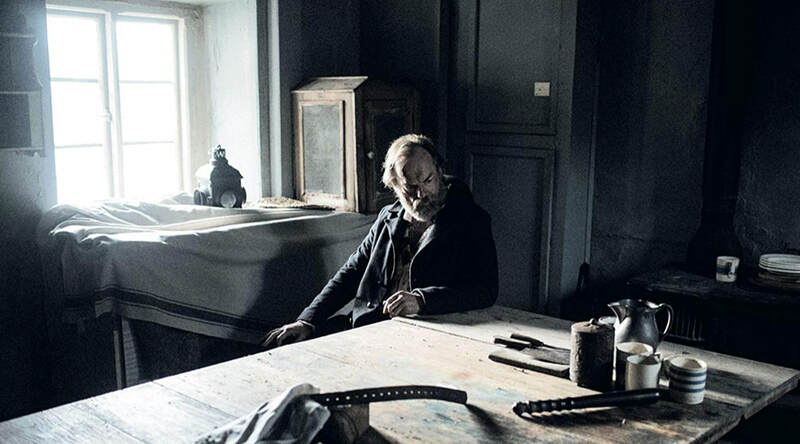 BLACK 47 is an action-thriller concerning the absence of the rule of law under the yoke of occupation. The mechanics of the state, such as here the constabulary and soldiers, are used not to protect the people, but to keep them shackled. The aristocracy only have politeness for those they perceive as equals and betters. A reminder that manners are not superficial courtesies. True manners are empathy. 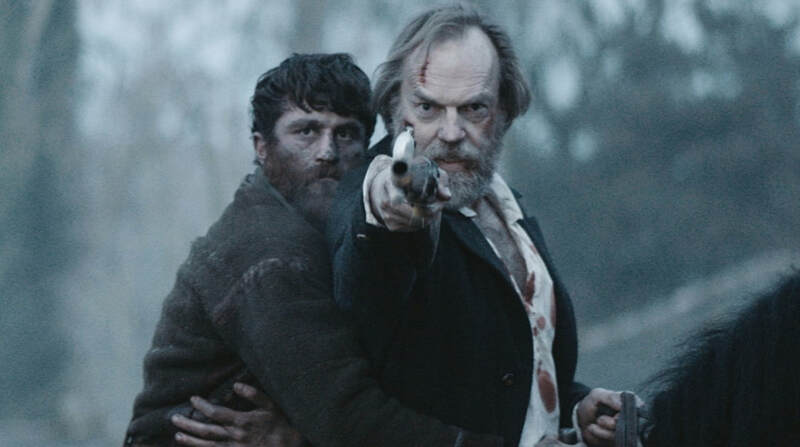 BLACK 47’s targets are not just action-oriented, but political. We witness Feeney’s fury at a myriad of injustices, e.g. a judge quick to deport to Australia without a proper trail, and for crimes hardly proportionate to banishment. Feeney is a weapon the British Empire created, and it is turned against them. BLACK 47 harks back to SPARTACUS (1960). The majority of the runtime is cat and mouse thrills. 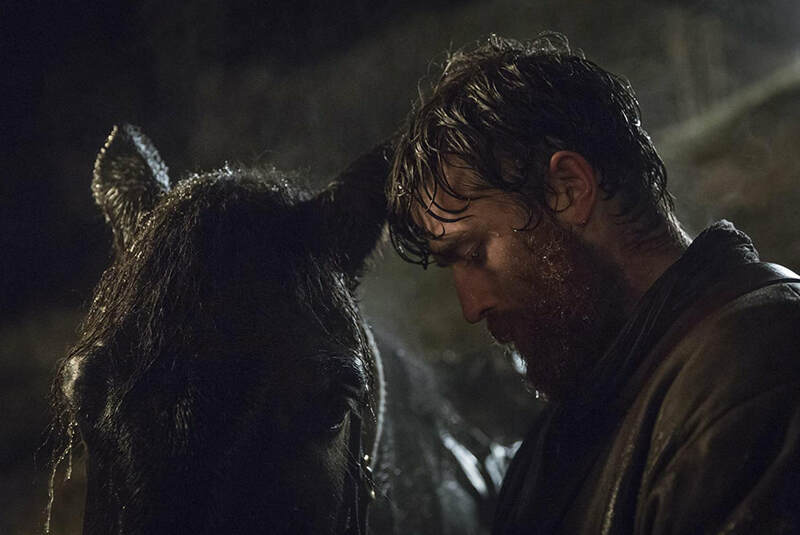 BLACK 47 would have benefitted from less stiff dialogue and more thumping direction, but the story is engagingly, fiercely anti-imperialist.